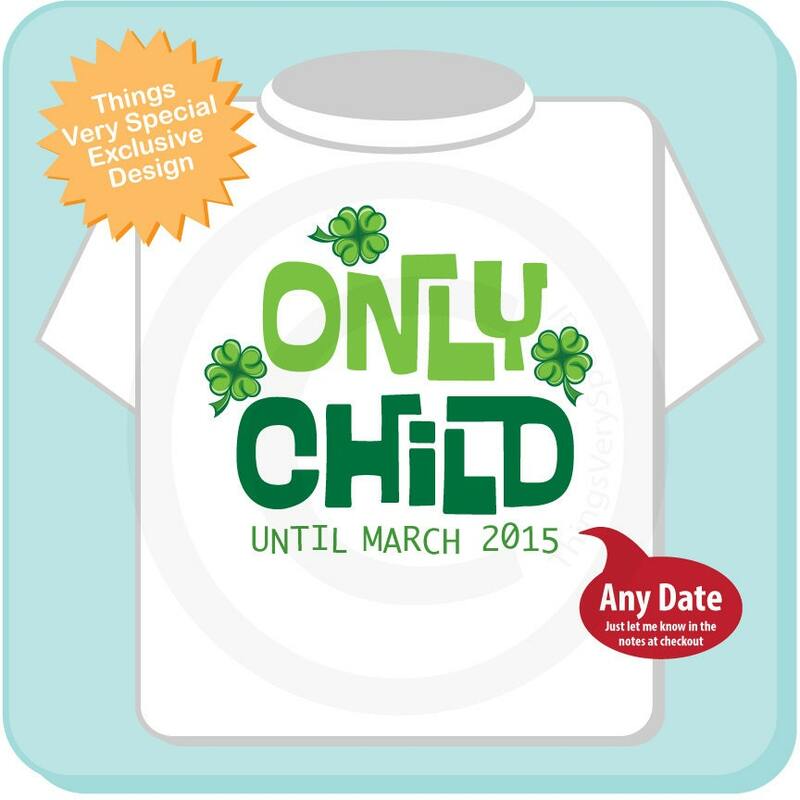 Super cute Personalized Only Child tee shirt. This one is for the Only Child that is announcing in March or that they are about to become a Big Brother or Sister. 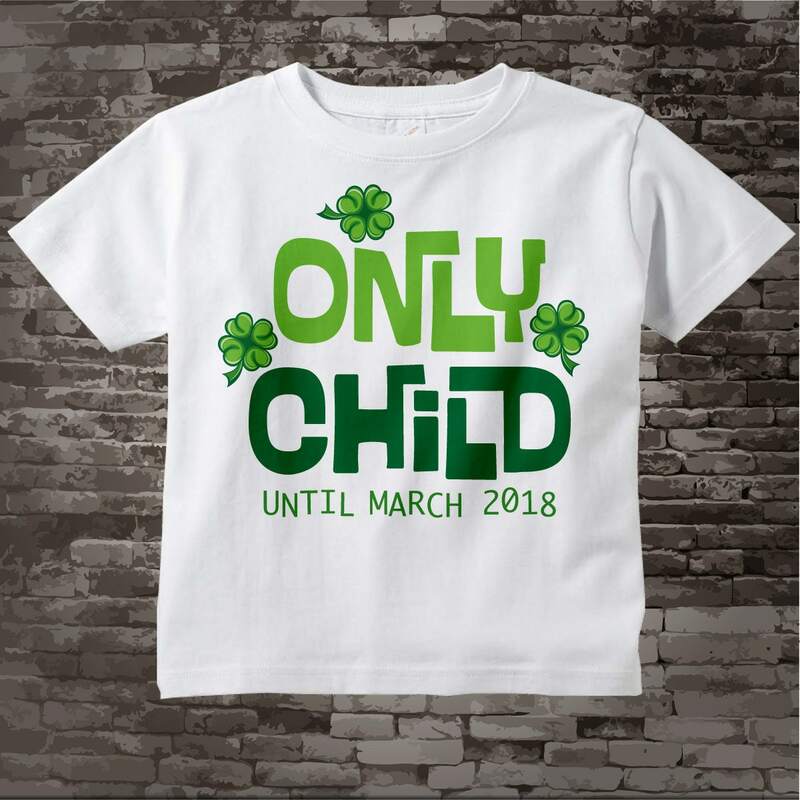 It shows the due date of the end of his reign as Only child. Exactly what we needed and arrived quickly ! Thank you! Shirt is perfect and I'm so excited to have my son announce that he's going to be a big brother soon! 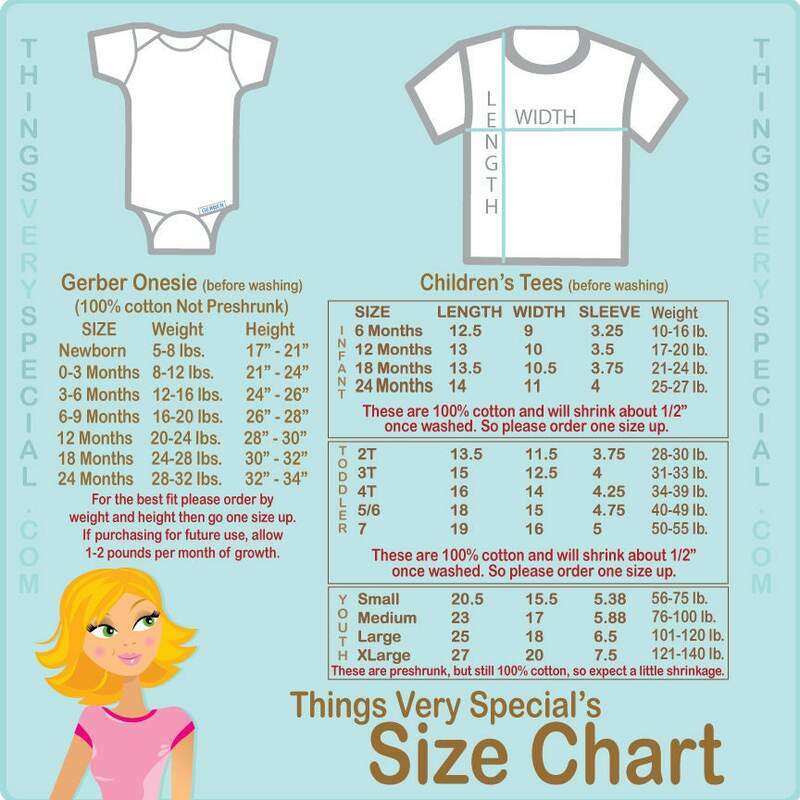 Definitely take sellers advise when it comes to choosing the correct size for your little one. Thank you very much!